Phew! It's been a whirlwind week of hosting company over here. I'm happy to report that the bathroom renovation was finished just in time, but I still need to add the finishing touches. 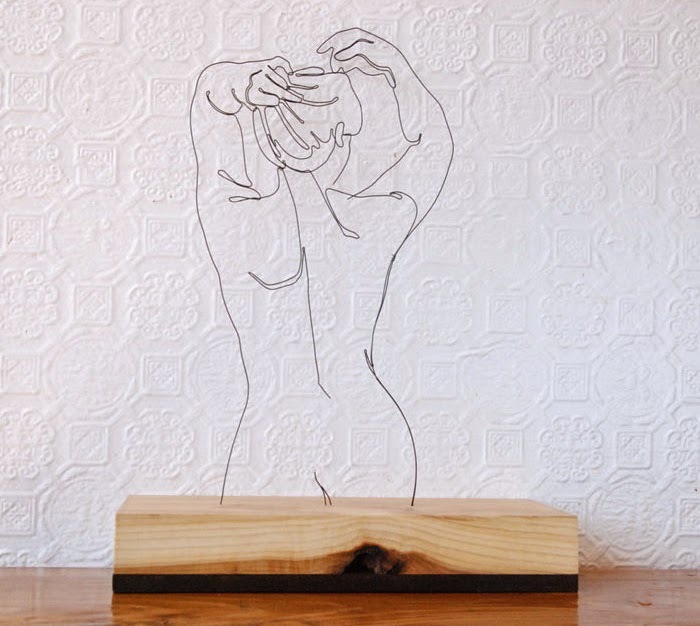 Art on the walls, sink accessories, those fun little things. I'll have the full reveal on Monday and I can't wait to show you. It's quite a transformation! House of Earnest is one of my favorite blogs, and I wanted to point you toward Erin's thought-provoking post she calls "Practicing Graciousness." I love the idea of substituting "Be gracious"with "Practice being gracious." The idea of practicing better character traits – whether it's patience, gratitude, humility, empathy, etc. – is an easier concept to apply than just flipping the switch. We actually chatted about this at work yesterday. I truly believe the best testimony to someone's character is how they handle a bad situation. When things aren't going their way, do they handle it with grace? I'm always so impressed when I see someone navigate a rough patch with dignity and elegance. 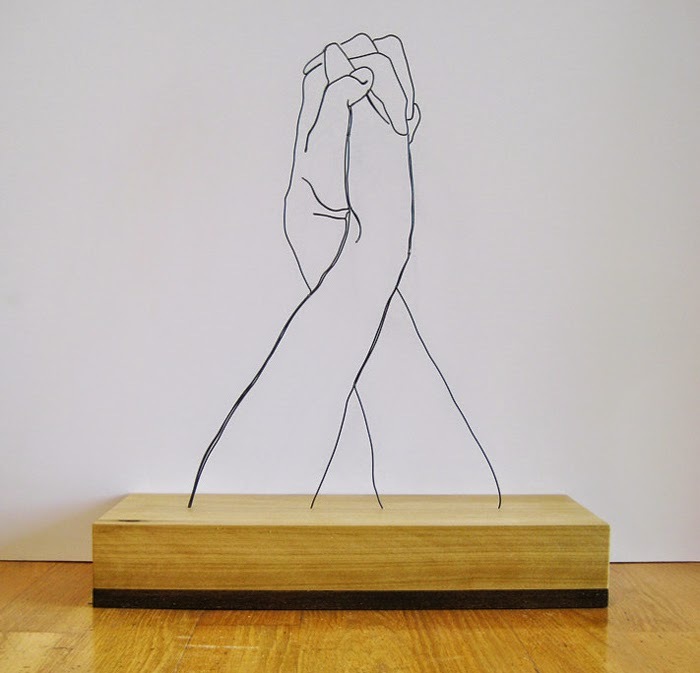 How stunning are these wire sculptures by Gavin Worth? LOVE. 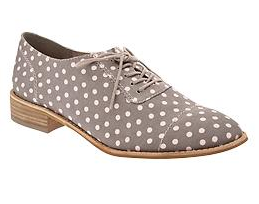 Can we talk about how adorable these polka dot oxfords from Gap? I've been on the fence about the oxford trend for quite some time now, but I'm being sucked in by the polka dots. You know they are my weakness! This beautiful song by Hillsong United brings me an incredible sense of peace and comfort. I've been listening to it on repeat! Have you read The Fault in Our Stars by John Green? I saw the movie trailer and instantly wanted to read the book. I stayed up all night reading it one sitting, and I absolutely loved it! Did you enjoy the amazingly fast-paced and witty banter on Gilmore Girls? Then you'll love the dialogue in this book. Of course the content matter is heavier than Gilmore Girls, but what's better than a book that makes you laugh and cry? Well, I hope you have an awesome weekend. 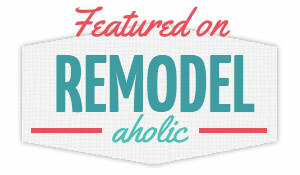 I'll be back Monday with the guest bathroom reveal– woohoo!